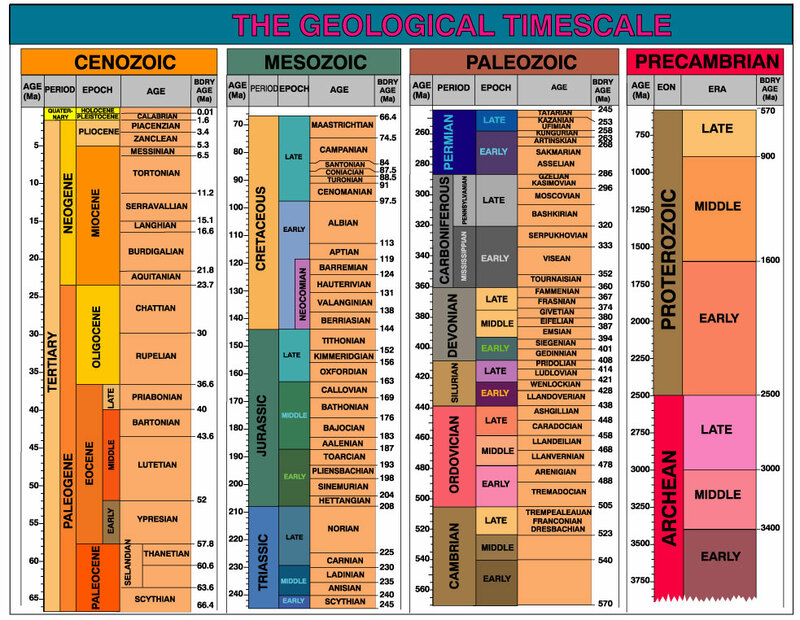 Investigating Geologic Time � Building a Geologic Timescale. 5E Lesson Plan, Author: Matt Jenkins, Yakima WATERS Project, CWU, Fall 2010. Grade Level: 9th, plus or minus one year.